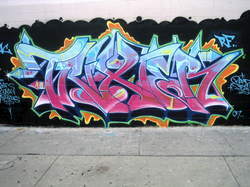 All artwork on this page is © copyright 2009 the artists. 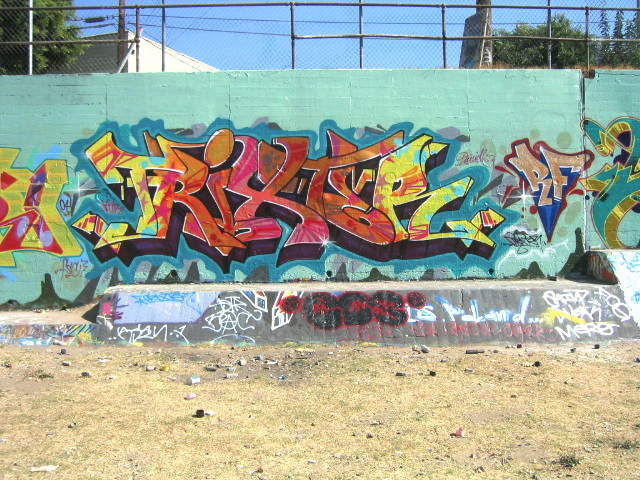 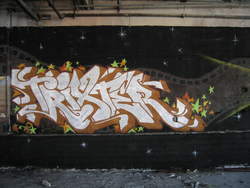 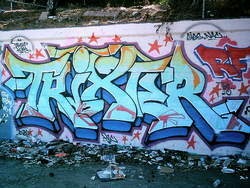 Photos by Trixter.WCA.RF.TPS.FSC, Los Angeles CA USA. 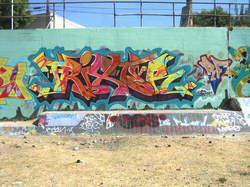 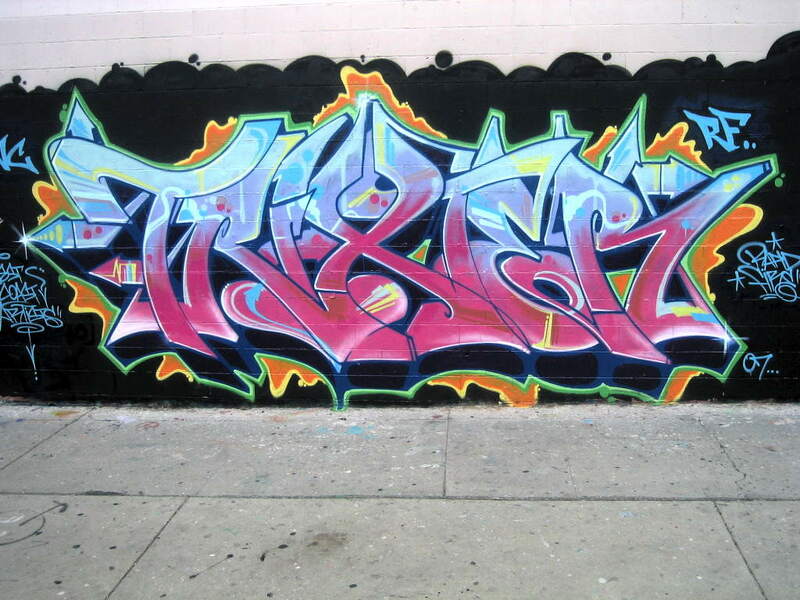 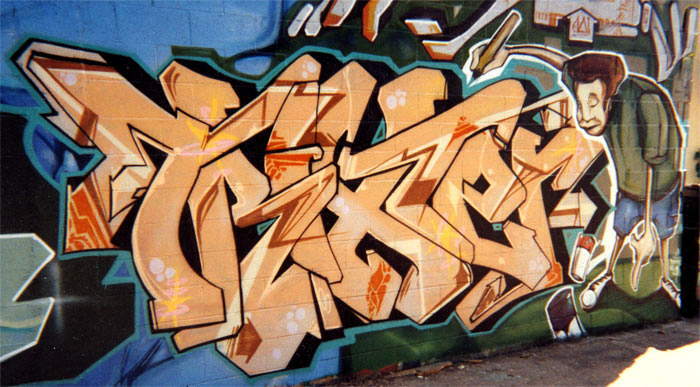 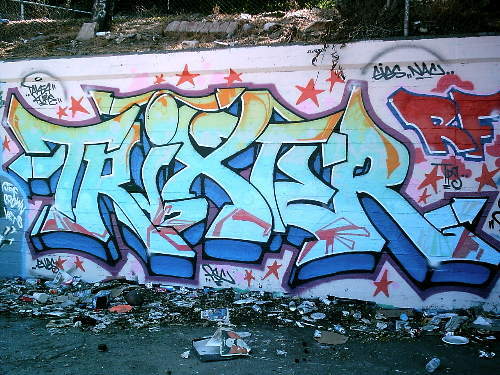 Please send corrections to yo@graffiti.org and mention Trixter page 3.